If you're looking to banish dust and dirt from your floors without cleaning out your bank account, we've rounded up the very best vacuum cleaner deals right now. Whether you're after a nifty cordless model, a lightweight handheld device or a robot vacuum, we've gathered the finest offers all in one handy place, to save you the legwork of searching yourself. 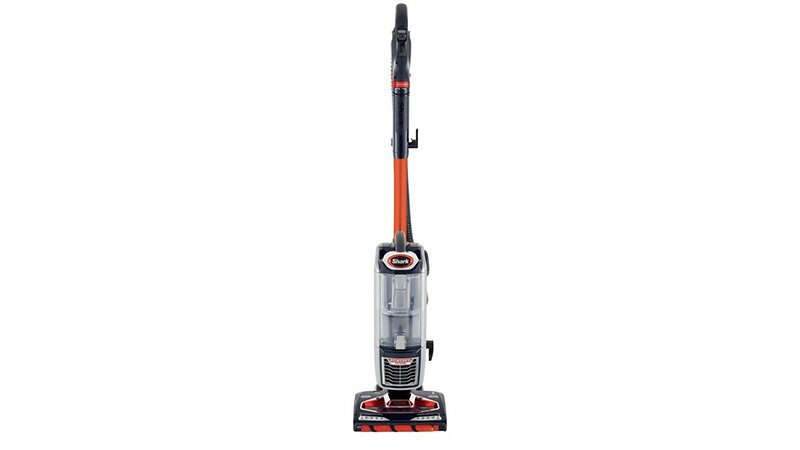 Unsure of which type of vacuum cleaner to go for? Check out our buying guide which features bite-size product reviews of cleaners from top brands including Dyson, Miele and Philips. We're constantly checking websites including Amazon, Currys PC World, Argos and AO to keep on top of sales, price cuts and voucher codes to ensure we're serving up the best savings. If nothing takes your fancy right now, make sure to check back regularly for updates. 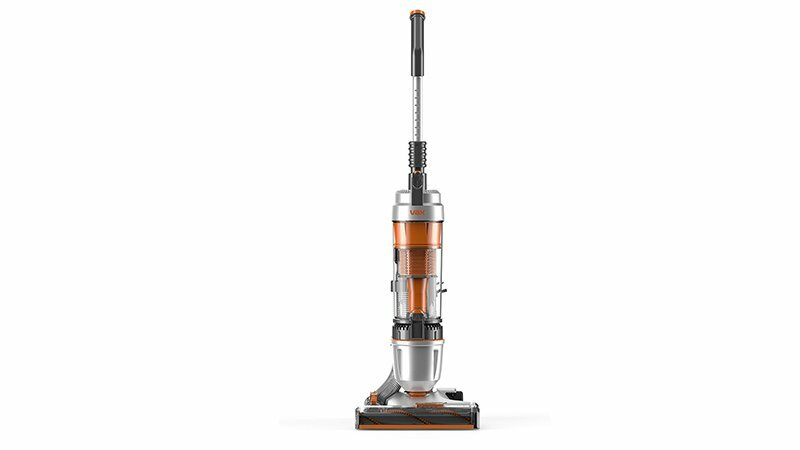 Very has dropped the price of the Vax U85-AS-BE Air Stretch upright vacuum cleaner to a mere £100 – that's £120 off. This bagless cleaner comes with a long 13m cord and a large 1.5-litre bin capacity, so it's great for tackling large homes and tall staircases. It's also suitable for hard floors and carpets and comes with a 3-in-1 crevice, upholstery and dusting tool. 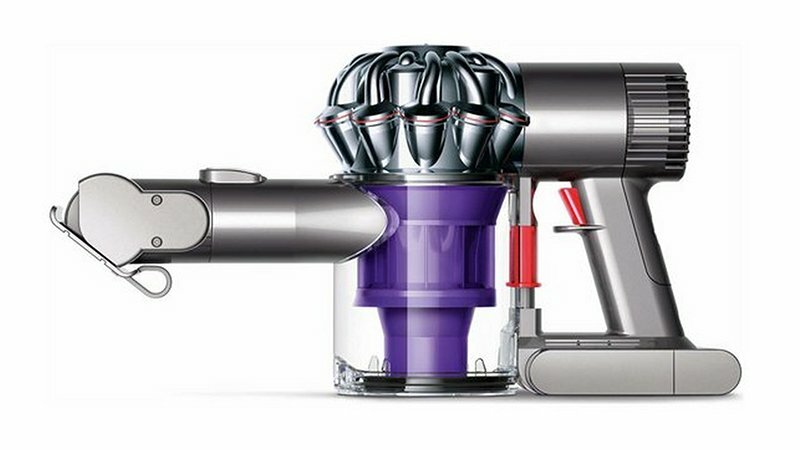 Argos has cut the price of the Dyson V6 Trigger Pro by £40, so this top-rated tool can now be picked up for £180. That may still be rather pricey, but a price drop on one of the best brands in the business is nice to see nonetheless. It's fitted with a powerful motor, which Dyson claims is three times faster than conventional motors, and weighs just 1.6kg. Once charged, it runs for 40 minutes, so you'll have plenty of time to whizz this cleaner around the house and it's especially good for upholstery and stairs. You can currently pick up the Bosch BCH7PETGB Ultimate Pet cordless upright vacuum cleaner for £100 less than the regular price at John Lewis. This bright red model is a top choice if you have pets, as the ProAnimal nozzle has an extra brush roll which is specifically designed to deal with pesky pet hair. 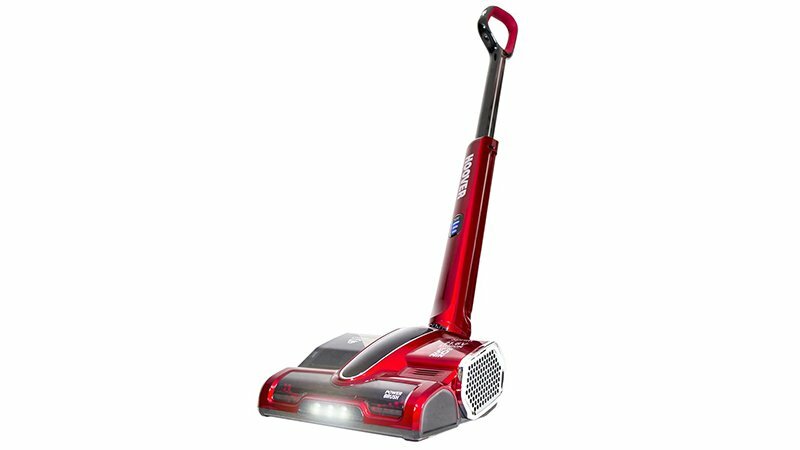 It has a substantial 0.9-litre capacity bin and weighs only 3kg, so it's easy to move this cordless cleaner around the house. The battery is expected to last 75 minutes on a single charge. Save £90 on this Hoover cordless vac at Currys PC World and add it to your cleaning kit for only £110. 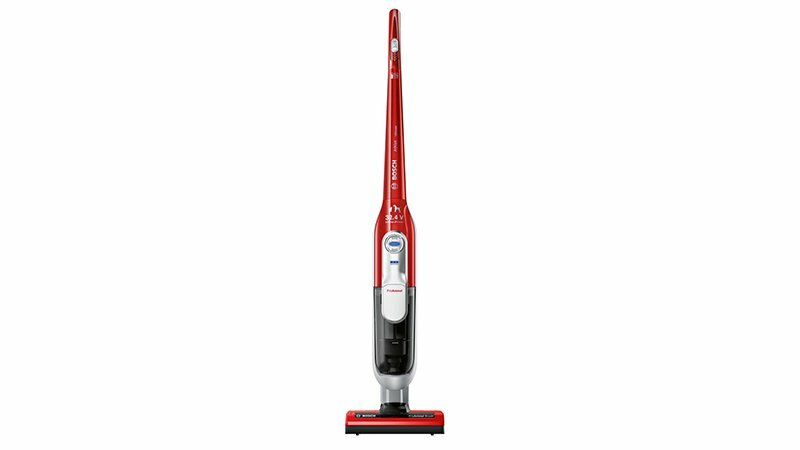 Running for 50-minutes on a single charge, you can give your home a thorough clean, and the adjustable brush bar is capable of tackling both hard floors and thick carpets. The reclining handle allows you to slide the vacuum under chairs and sofas and the one-touch release system keeps your hands clean when emptying the bin. Another option for pet owners is this DuoClean True Pet Powered upright vacuum cleaner from Shark. Featuring two brush rolls to remove stubborn dirt, dust and hair, it's capable of converting from a traditional upright model to a portable handheld device for added versatility. It's currently on sale at Argos, where you pick it up for £100 less than the regular price.